When we came back, we thought, “OK, now we can pick up our life where we left it. Now we get to go to college, have families, and have a house.” We’d been told that when you serve your country, there are rewards, and the biggest is that people welcome you back with respect. The reality was a shock. I remember a young blonde girl who carried a sign that said, “Baby killer.” There was so much anger and hatred in her eyes. I wasn’t ready for it. When something is as unpopular as the Vietnam War, you don’t want any reminders of it. Unfortunately, the veterans were the most obvious reminder. Time doesn’t heal all things, but it does put distance between them. Little by little, people in the peace community and people in the veteran community began to talk. No one who’s gone to war wants a war. The peace advocates were genuine. It was a chance, if nothing else, to turn down the heat on the stove. Courage comes in a lot of ways and it’s not always on the battlefield. Courage comes in being willing to reach out to other countries, to other people. How do you make sense of the link between the title’s of “peace activist” and “veteran?” Are there any inhibitors for you that prevent you from overlapping those terms? 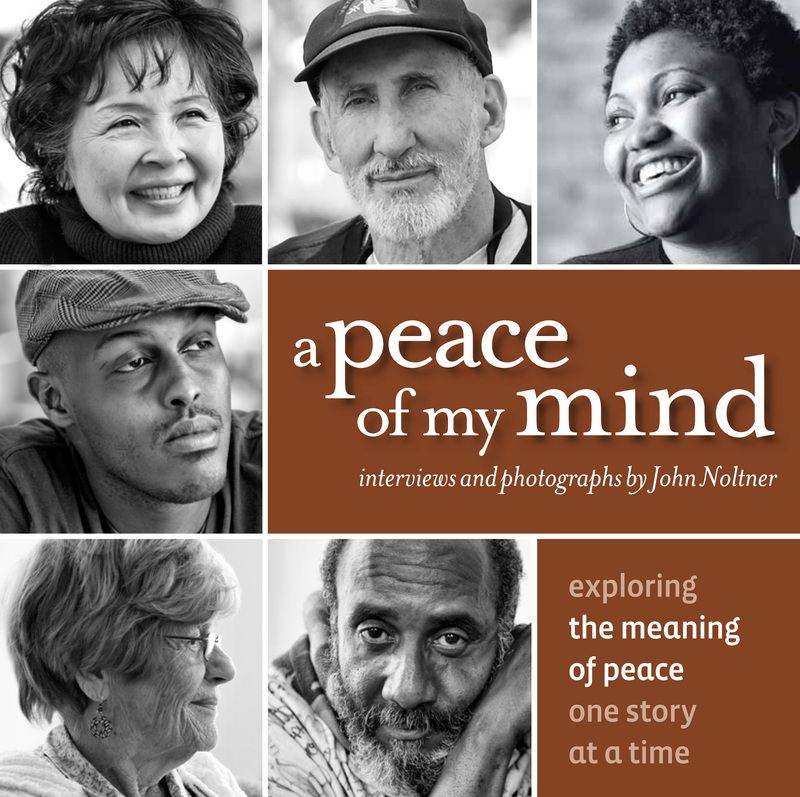 How do you see the veteran community and the peace activist community working together? What are some things that would make it easier for them to work together? Where do you draw courage from to reach out to others? Or where could you find courage? What do you make of Dan’s analogy of the process of peacemaking to the process of weeding? Do you find peace in the “weeding” process itself (addressing points of difference) or do you view it as a unpeaceful process that’s necessary to get to peace?